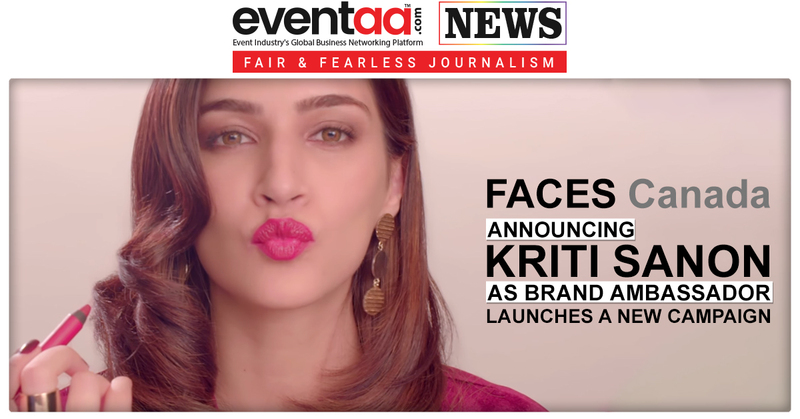 Faces Cosmetics launches a new campaign with #BeautifulBeginsWithYou and announces Bollywood Actress Kriti Sanon as its brand ambassador. 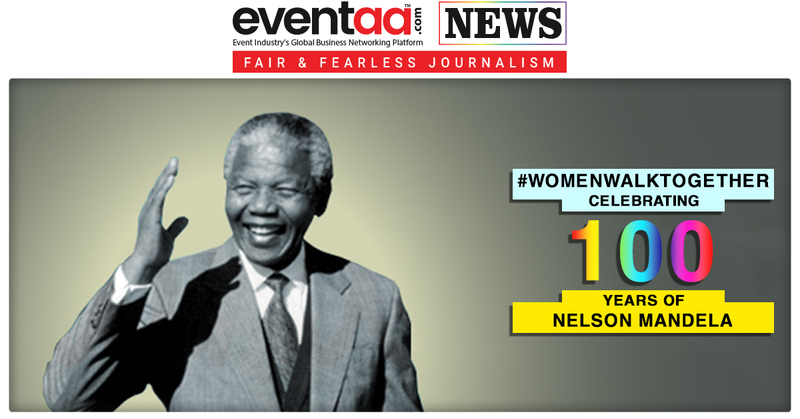 The campaign has been designed and conceptualised by WATConsult- the digital and social media agency from Dentsu Aegis Network India. WATConsult focued on changing definition of ‘beauty to confidence’ to design this campaign. This campaign talks to the contemporary woman who knows her aspirations, expresses without any bounds and lets makeup be her armour for self-expression. This video campaign shows Kriti Sanon seizing every moment and letting loose her lively self. FACES Cosmetics offers a wide range of exclusive line of makeup, skincare products and personal care. In this video, FACES Canada promotes its ultimate pro matte lip crayon.